I've been reading lots of blog posts this week and have particularly enjoyed 'Edinburgh with a toddler' by Rock and Roll Pussycat and this post by Mandy Charlton about dating in 1998 (and how much easier it was). I love Edinburgh and I'm well overdue a visit with my three and Mandy's post really took me back to my dating days with Steve. I was super excited to be invited to my first ever press conference! It was held on Northside farm in the middle of Northumberland to announce the first acts that will be appearing at Festival on the Wall this year. Take a peek at our video, live from the conference here. I think Steve and I make quite the double act. It was announced that the Pet Shop Boys are going to be one of the headline acts at Festival on the wall and I LOVE the Pet Shop Boys so spent the whole afternoon listening to their back catalogue. Always On My Mind is my favourite although I've never noticed this weird intro to the song before! Let me know your favourite Pet Shop Boys song in the comments. So we're trying to lose a few lbs before Cuba later this year. I can't compromise on my drinking (parents of multiple children will understand the need for Friday night wine!) and I don't want to cut down on ordering treats when we head out for blog reviews so we've decided that our weeknight dinners need to be healthier. 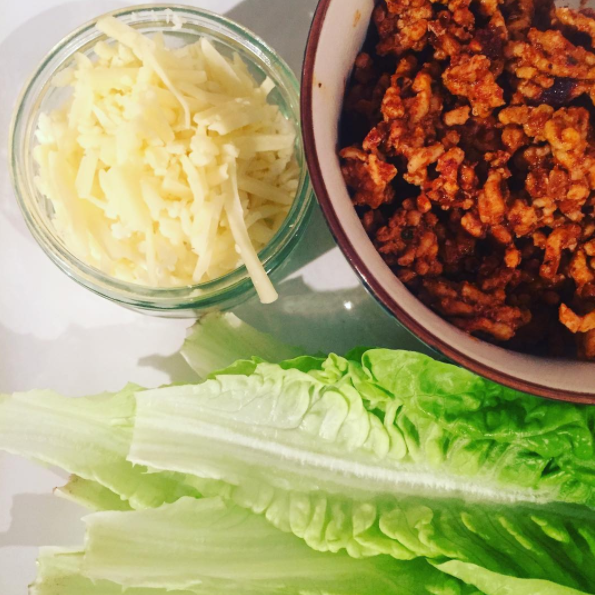 We love Mexican food and I tried making spicy Quorn mince with lettuce tacos a while ago but really wasn't a fan. I tried again this week though with pork mince and it was actually really nice. 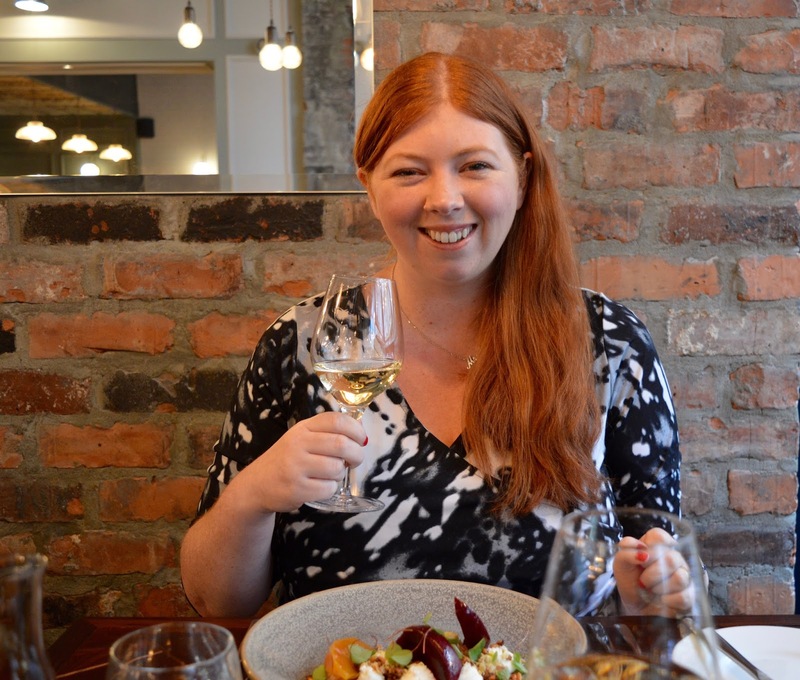 We enjoyed a lovely date at Dobson & Parnell this week and I wore an oldie but a goodie. I just love a wrap dress! I can't even remember where this dress is from but it's so easy to wear. I even wore my hair down too which is rare! Oh and before I go - I uploaded a mini Primark Haul to Youtube this week - how annoying is it when you go out shopping for yourself, end up coming home with nothing but your hubby bags a few bargains he wasn't even looking for! Pet Shop Boys have provided the soundtrack to much of my life. My favourite track is probably Left To My Own Devices, because of the brilliant line 'Che Guevara and Debussy to a disco beat (but ask me another day, and I'll probably pick another one). I've seen them live more times than I can remember and they always put on a great show. I've not been to Primark for ages, I must pop in as I've heard their home ware is good at moment.